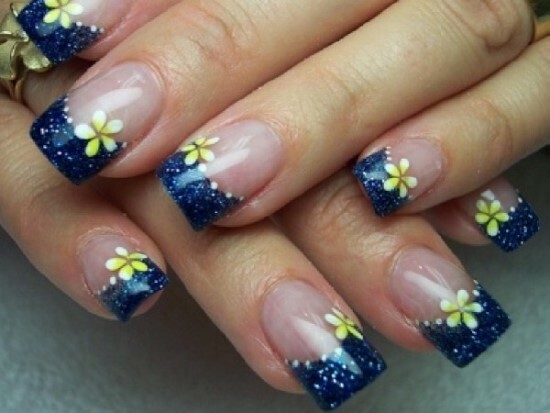 Summer is fast approaching and you of course want to be prepared for the season perfectly. 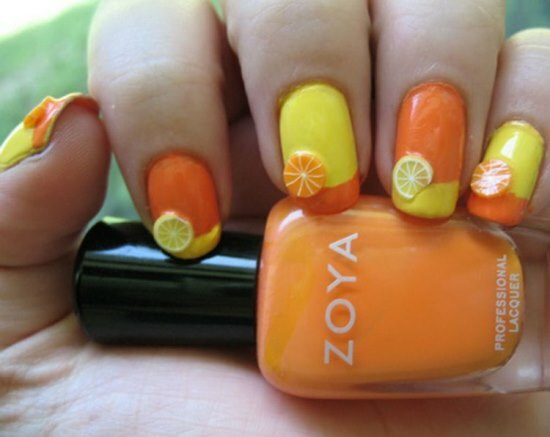 Summer is the season of warmth and brightness. 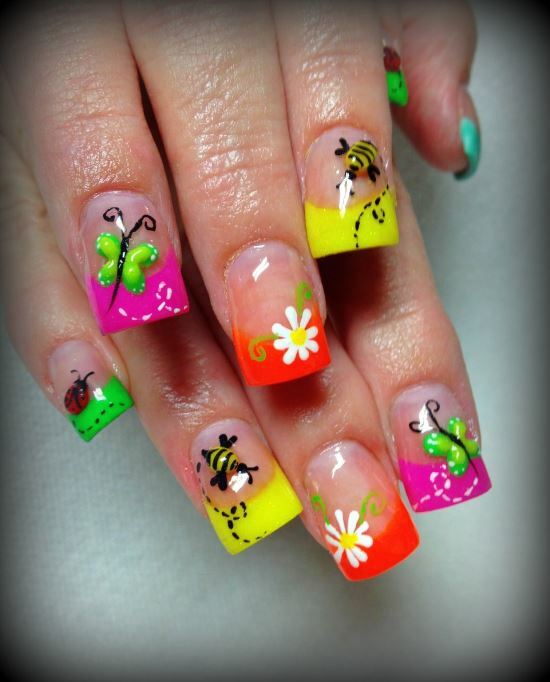 It is a season of colors all bright and eye catching. 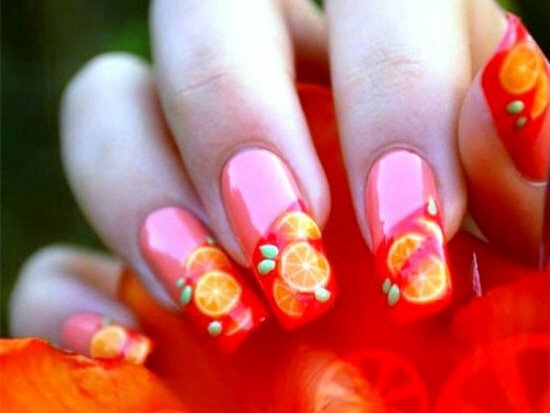 Summer 2015 is predicted to witness a rush of colors such as the classic blue, Lucite green, scuba blue, aquamarine, tangerine, strawberry ice, toasted almond, mellow yellow, reddish brown, timeless black, glacier gray, passionate red, and khaki. 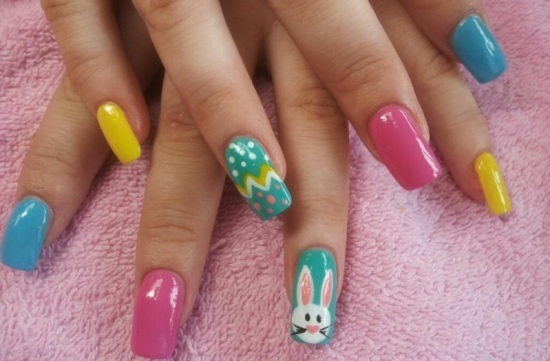 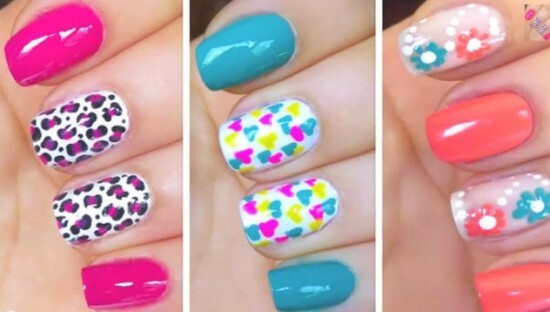 These colors look awesome not only on clothes but on your nails as well. 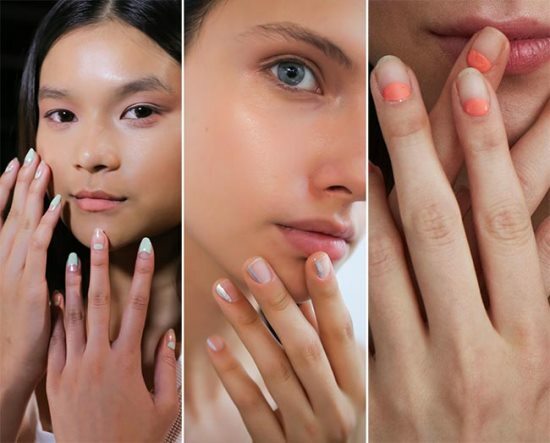 You may not have these exact shades but a combination or near and around shades would give you some of the best summer nails. 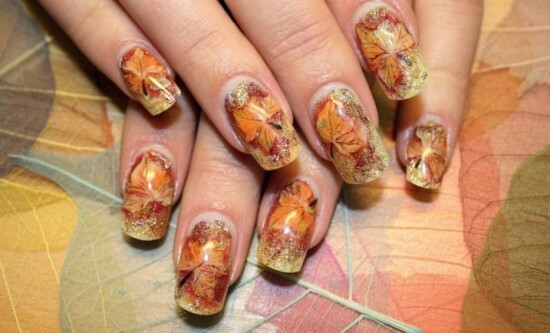 There are some designs that are epic and timeless while some that evolve every season. 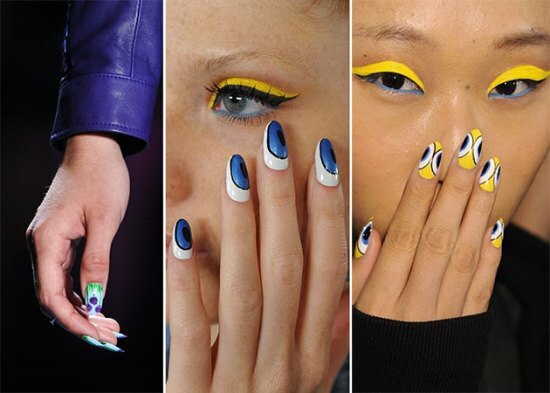 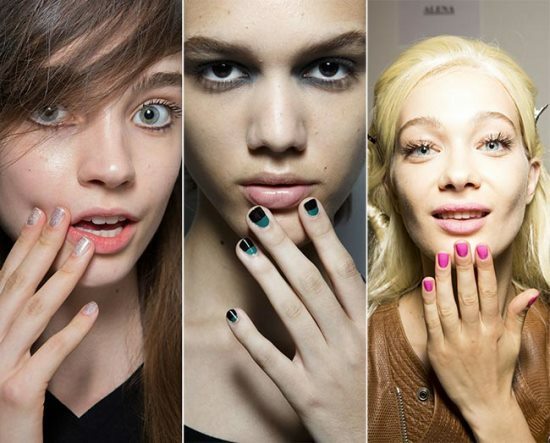 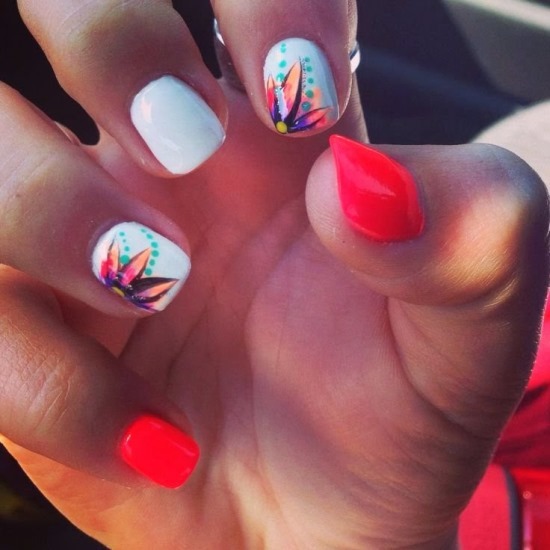 Let us take a look at the designs you can use on your nails this summer. 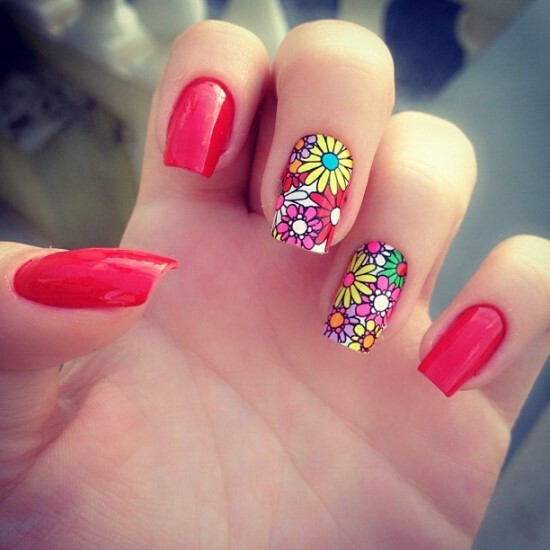 Among the many summer nail designs, floral patterns are timeless and quite beautiful. 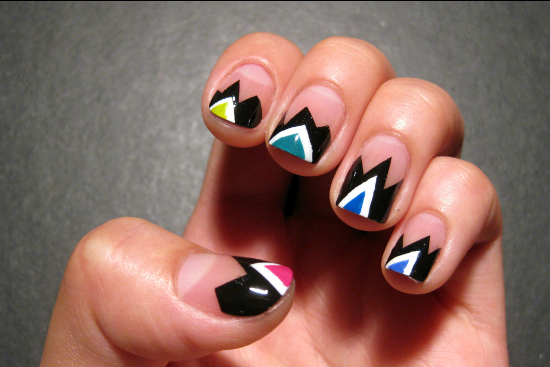 These patterns hardly ever get out of date and definitely look pretty on your nails. 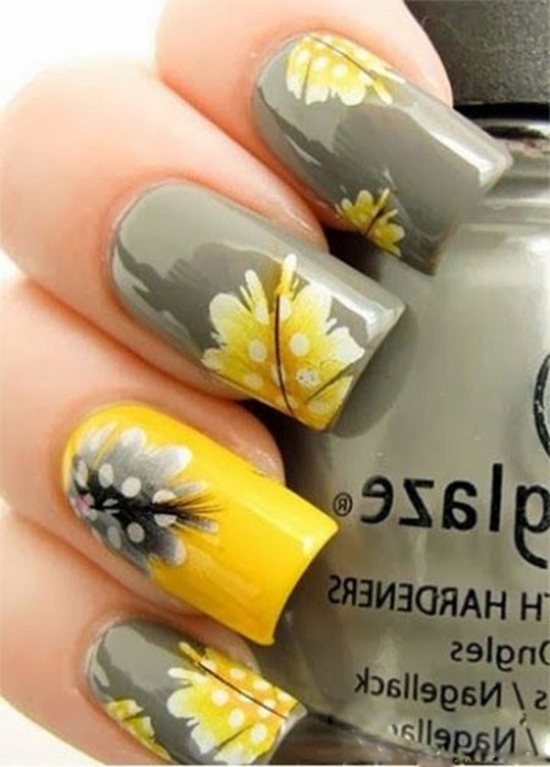 Sunflowers and other floral patterns are perfect choice for your summer nails. 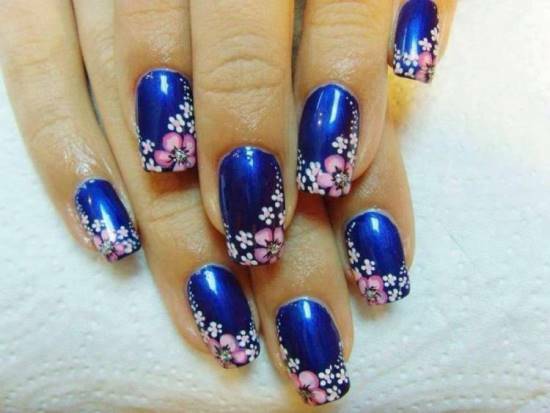 You can combine different colors or use floral nail decals on your nails to get those perfect floral designs. 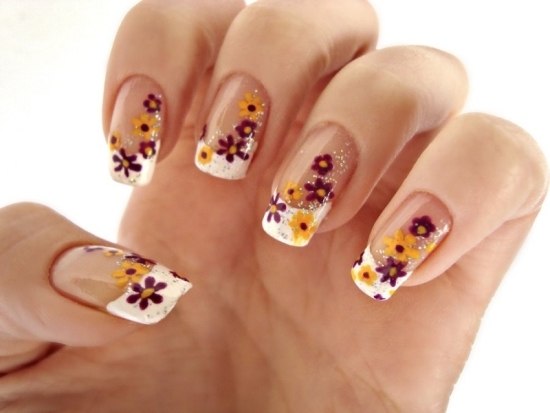 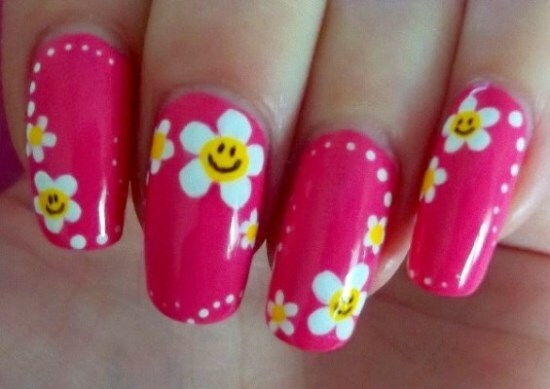 You can especially choose flowers that particularly grow in the summer for your nails designs. 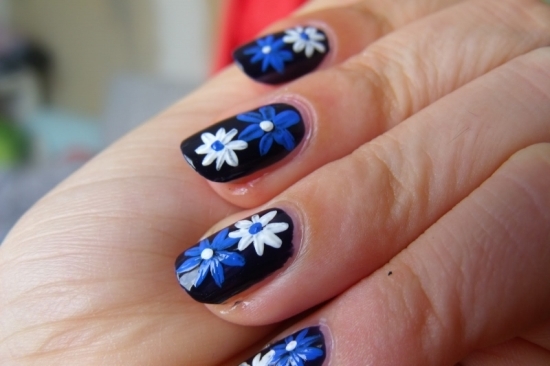 You can choose flowers such as aster, daisy, coreopsis, or dahlia for your nail patterns. Beach colors and items are another popular choice of design and prove to be quite cute summer nail art ideas. 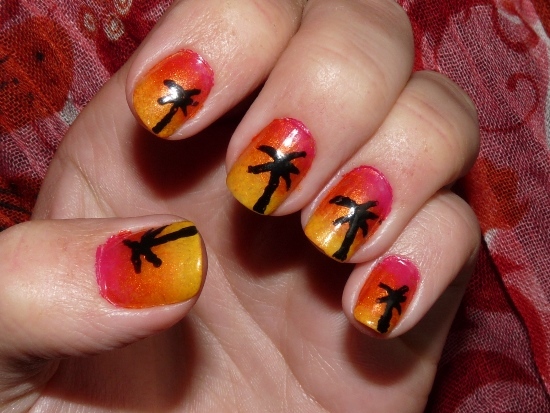 You can paint palm trees, a common on all beaches, on your nails. 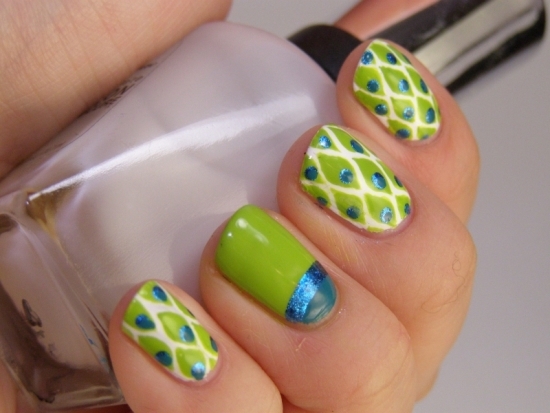 You can use a combination of aqua blue and green or any other color combination that you would like to use. 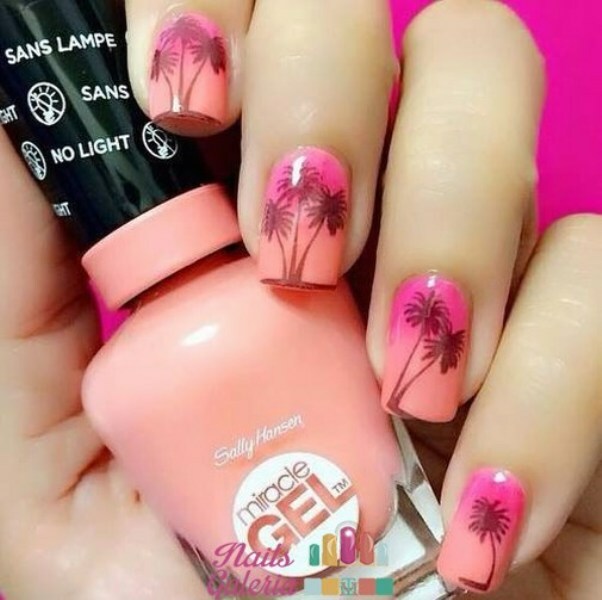 You could use nail decals of beach theme on your nails too. 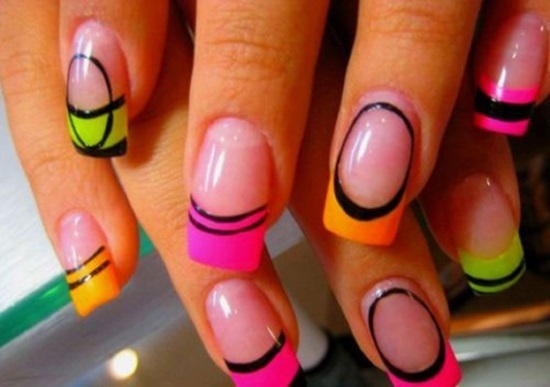 Ombre nails are also a great nail design idea for this summer. Use the colors to create that beautiful ombre effect on your nails. 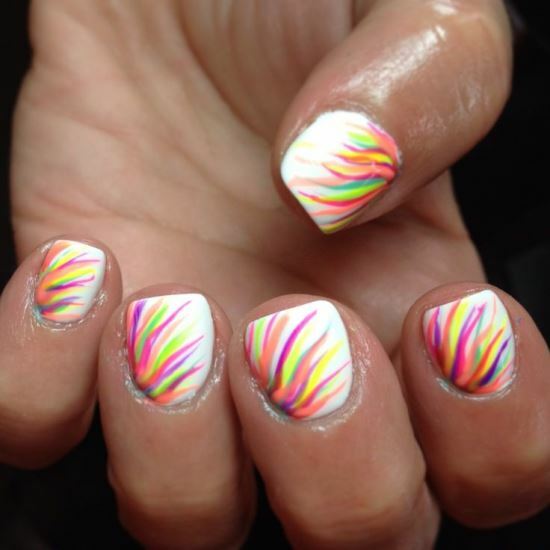 You can use either sponge or tapes to create the ombre effect. 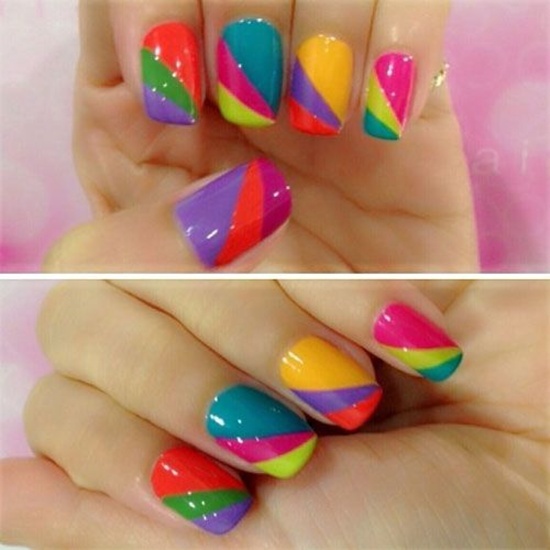 Another tactic that you can use on your nails is to create a gradient effect using the summer nail colors. 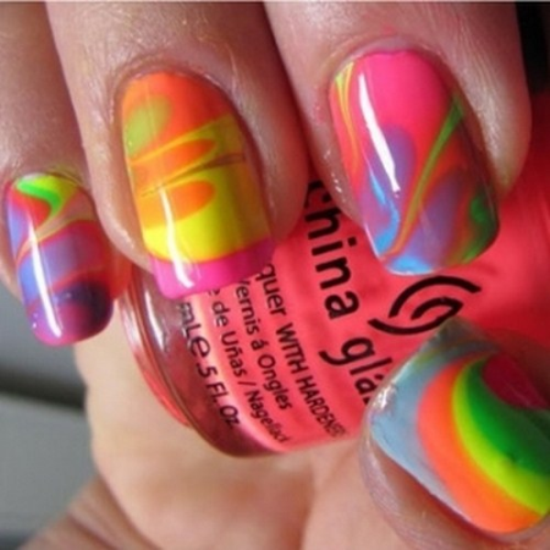 You can create the gradient effect using a single color or can also use different colors on each of your nails. 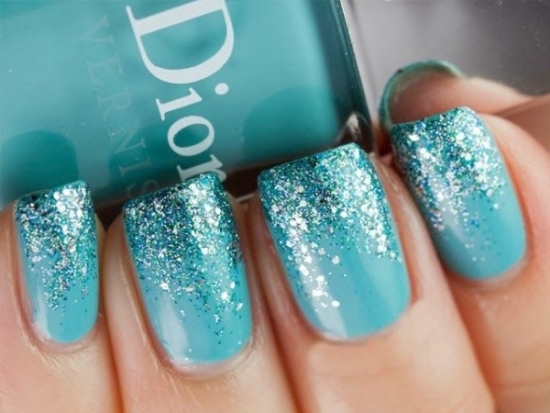 For summer nail art, you can also make use of glitters and glitter polishes. 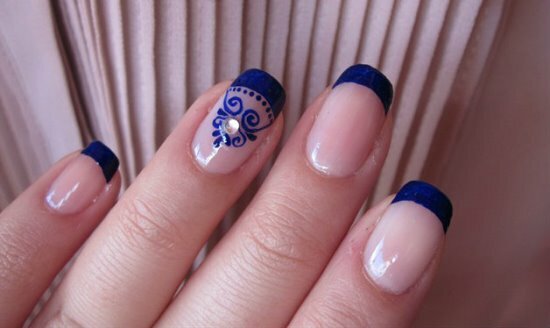 Using them in combination with other summer colors will only accentuate the summer effect. 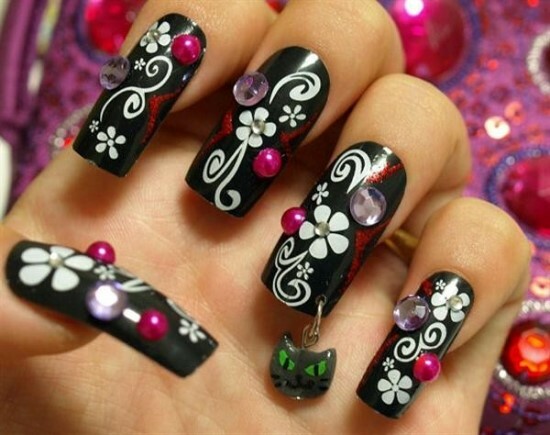 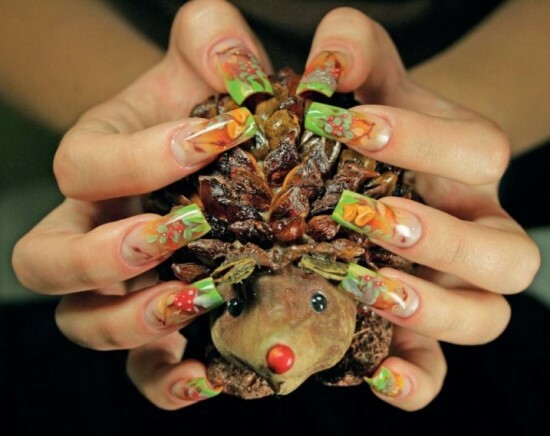 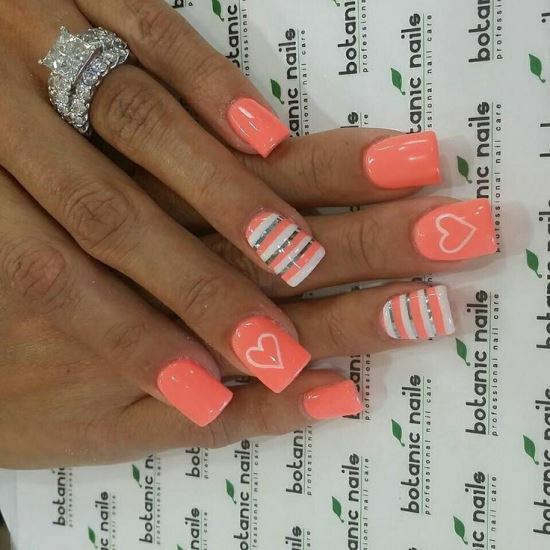 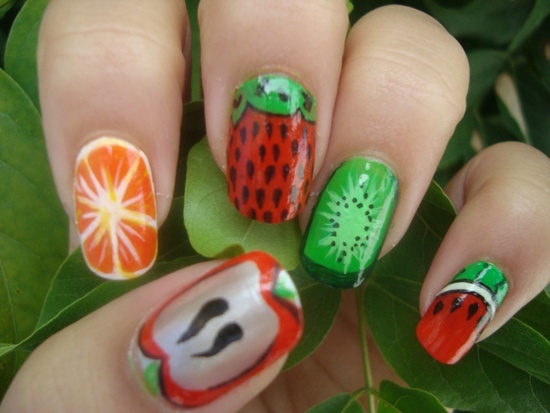 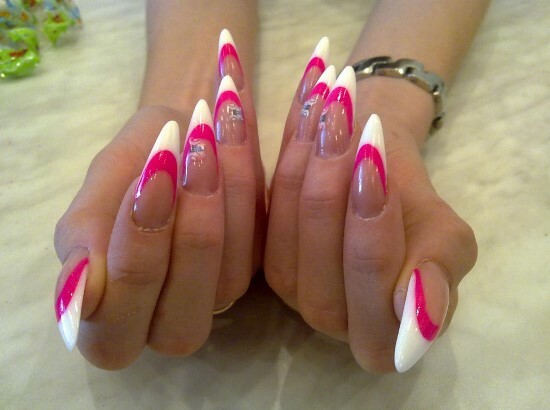 Other popular choices of design for nails during the summer season are the summer fruits. 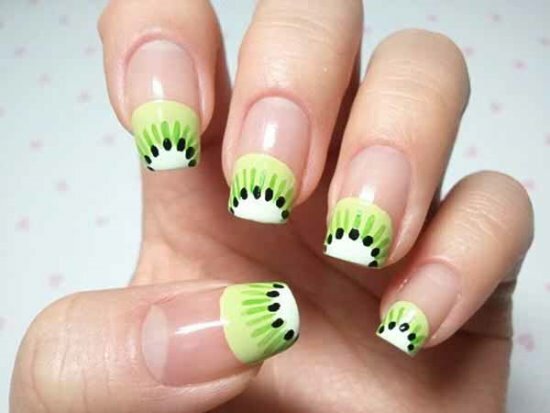 Water melon, kiwi, lemon, etc. 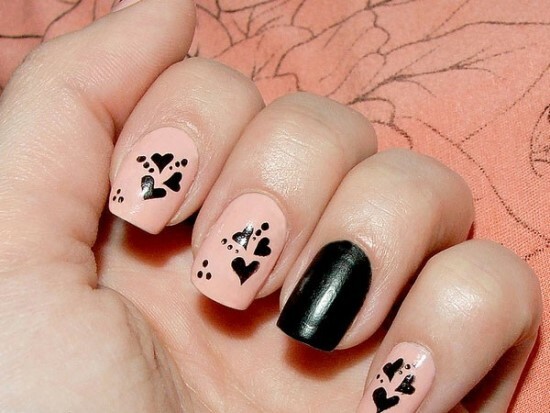 look just great on your nails. 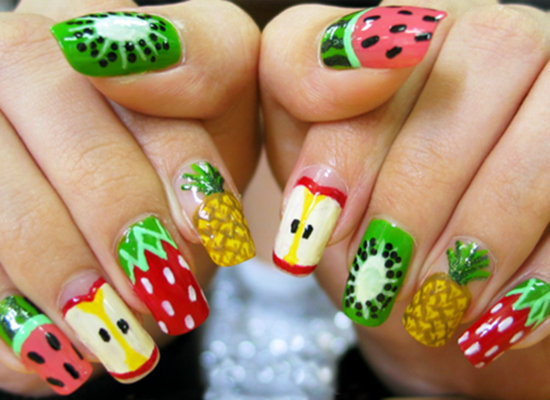 These fruits make a style statement in themselves, also going in sync with the season. 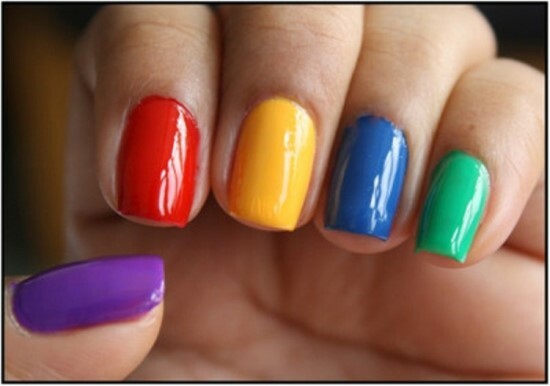 You can again use any combination of summer nail colors that you like to see on your nails. 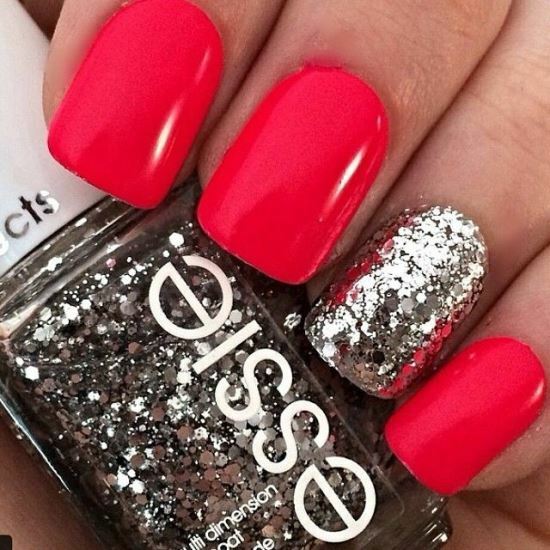 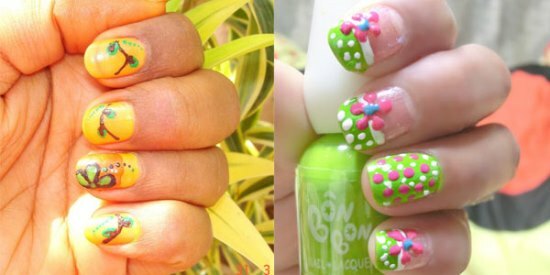 Summer is a season of beaches, sun, and warmth, and you can use just about any of these themes on your nails. 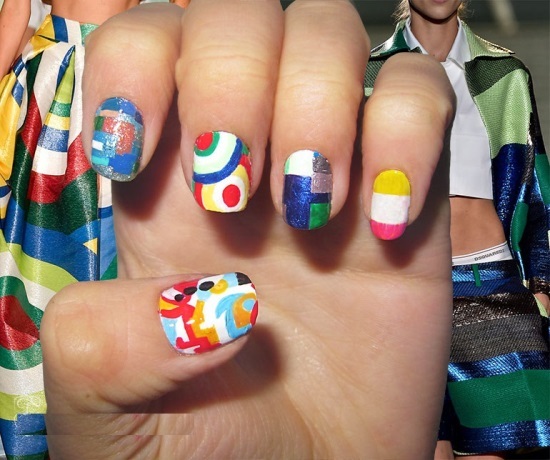 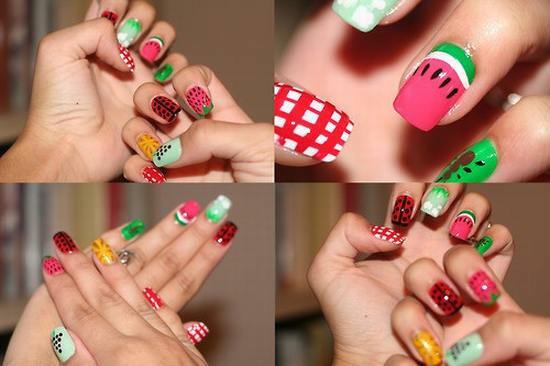 Here are some 50 awesome summer nail designs for this season.